Jack Ma, co-founder and executive chairman of Chinese e-commerce giant Alibaba, said he will retire on Alibaba's 20th anniversary, which is Sept. 10, 2019. He'll be succeeded by company CEO, Daniel Zhang. 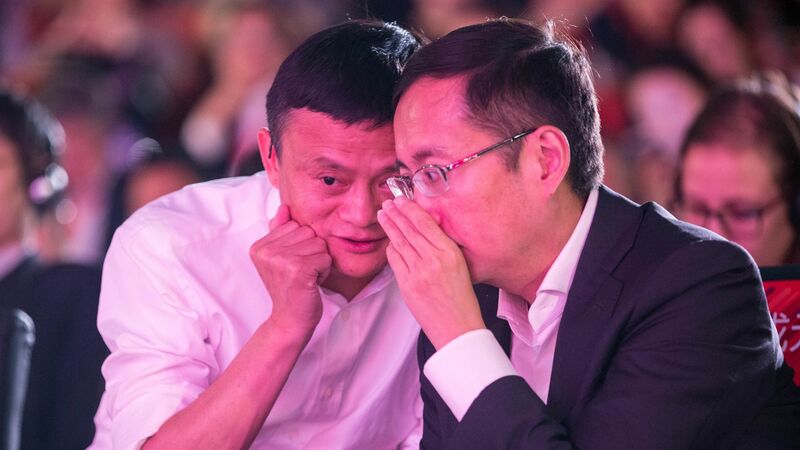 QuoteAlibaba was never about Jack Ma, but Jack Ma will forever belong to Alibaba.